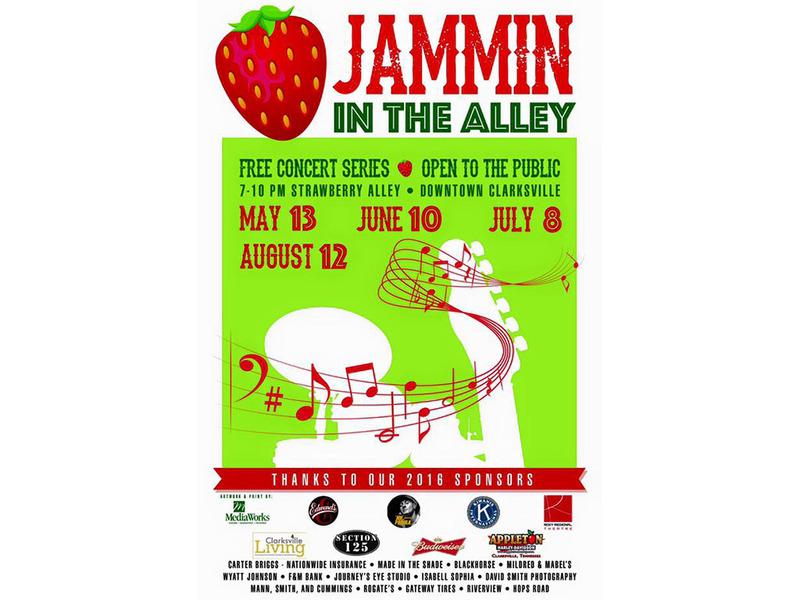 Clarksville, TN – Tonight, July 8th, 2016, make your way to Downtown Clarksville for Jammin in the Alley. The musical entertainment will be the Joel Brown Band. The concert kicks off at 7:00pm on Strawberry Alley and goes until 10:00pm. Bring your chairs and enjoy the music. For the kids, there will be face painting, balloon hats, and strawberry sodas. Come down and support local businesses that sponsor this event. Jammin in the Alley is a music event for all ages. Located on Strawberry Alley in Historic Downtown Clarksville. This is a seasonal event created to promote our Downtown and show where Clarksville started and how it is growing today. 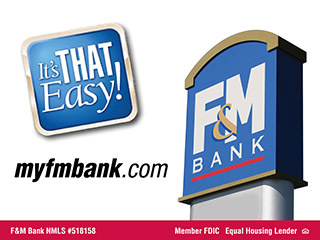 Features live bands from around the area.